Everyone, with $60 beauty purchase, we can choose new beauty bag from 3 options at Ulta or with $75 beauty purchase, grab a new 18-piece gift bag at Lord + Taylor! Ulta (NEW)(HOT) Choose your free 10-piece beauty samplers with any $60 purchase, today only! This post may contain affiliate links. Read the full disclosure. RUN! Ulta beauty is giving away 18pc Gift Bags worth Over $150 with $65 purchase and new $102 value Stage Stores x Elizabeth Arden Gift with Purchase 2019! Ulta (NEW)(Today Only) GIFT 1: 6-hour only – Beauty Break! FREE 12 Pc Gift with any $65 online purchase – worth over $150. It contains 2 full size items! Gift includes: This post may contain affiliate links. Read the full disclosure. Neiman Marcus Gift with Purchase 2019 and Ulta Beauty Break + 29pc Gift Bag! Ulta and Neiman Marcus Fans, here’s the post for you! Get these awesome gift bags and deluxe samples with your beauty purchase, while supplies last! Ulta (NEW) GIFT 1: 6-hours only. After Dark Beauty Break! FREE 6 Pc Skincare Gift with any $50 online purchase. This post may contain affiliate links. Read the full disclosure. Ulta Love Your Skin Event 2019 has begun thru 1/26– ulta.com/loveyourskin. Get 29Pc Ulta gift bag PLUS 19Pc gift bag free with your purchase. Tatcha launches their Tatcha Lucky Bag 2019 today. 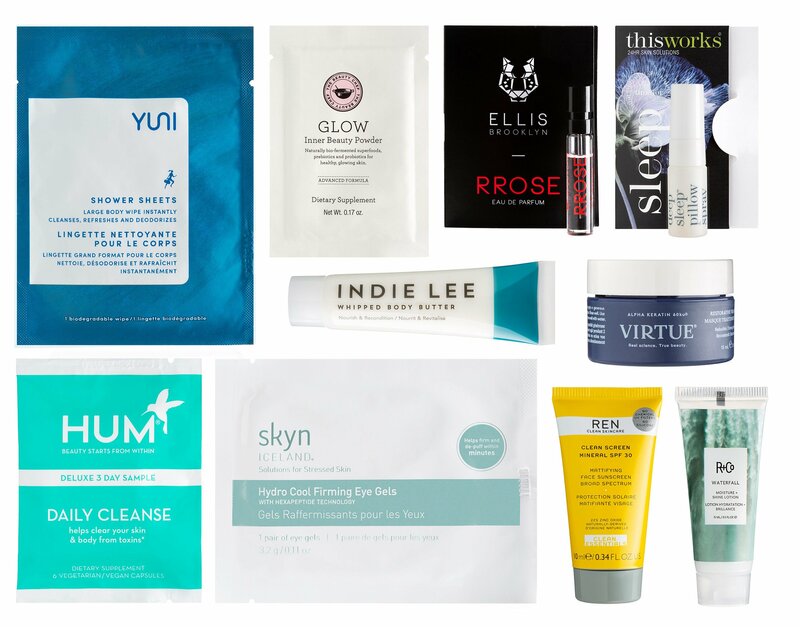 Ulta (NEW) FREE 29 Pc Skincare Sampler with any $70 skincare online purchase, ends 1/26 or while supplies last. Worth $109. Gift includes: This post may contain affiliate links. Read the full disclosure.